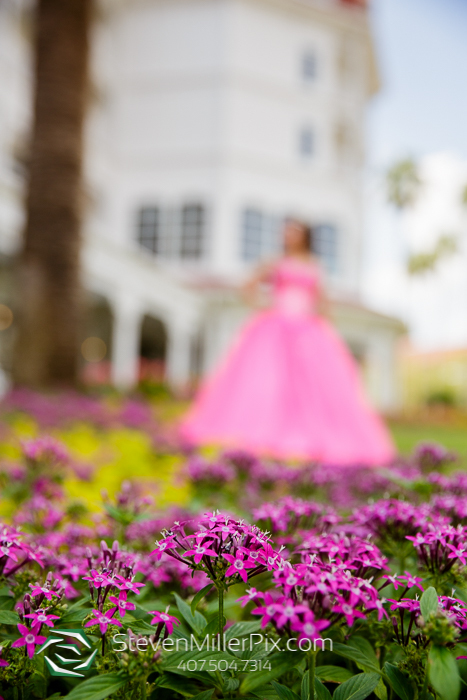 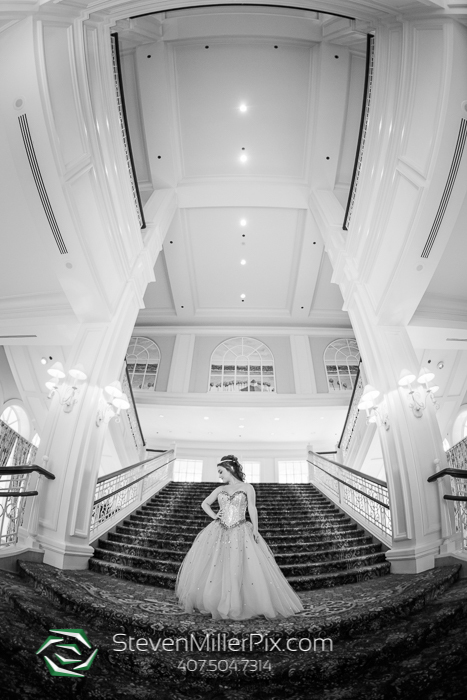 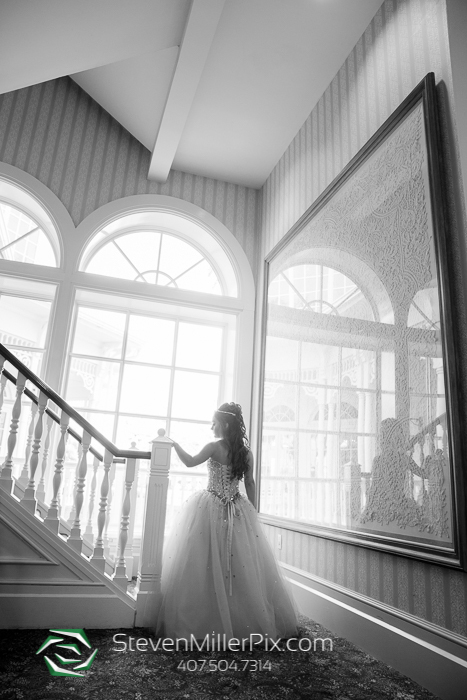 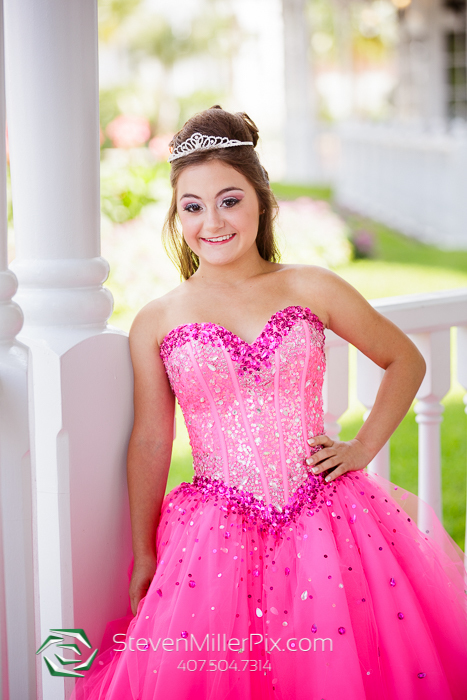 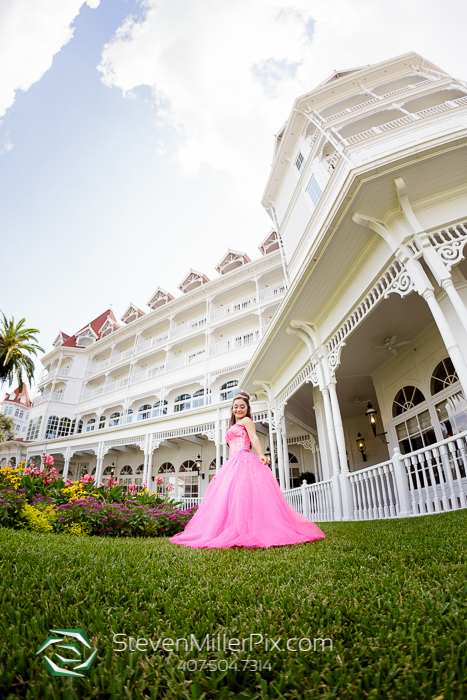 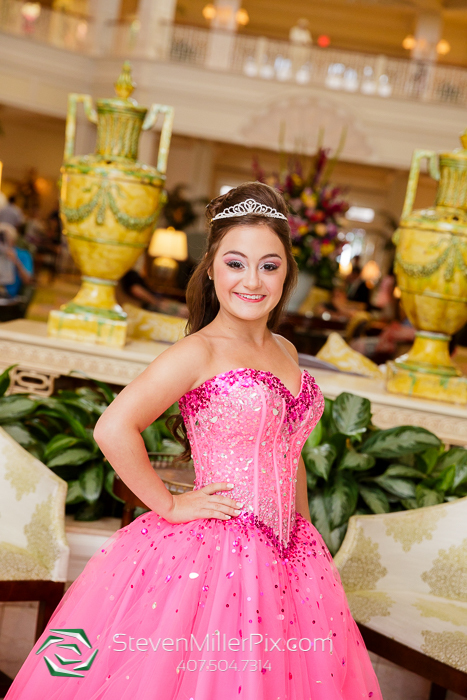 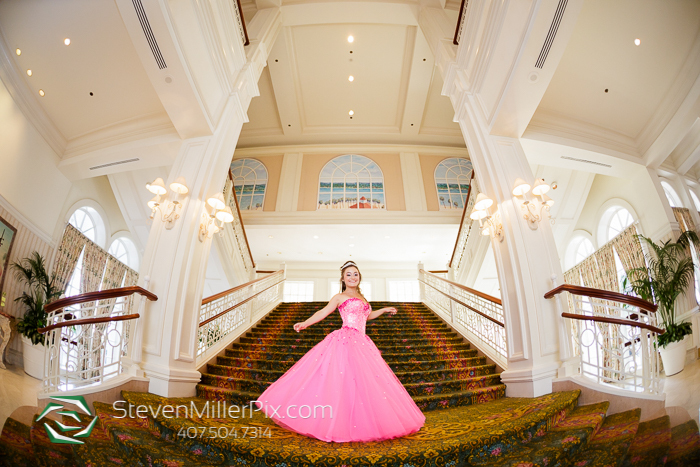 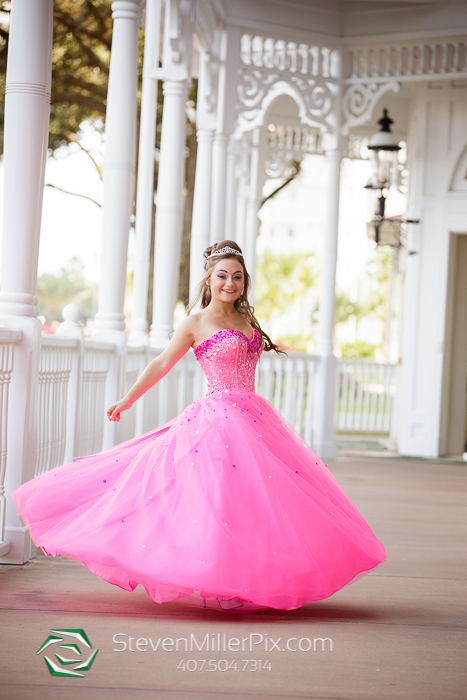 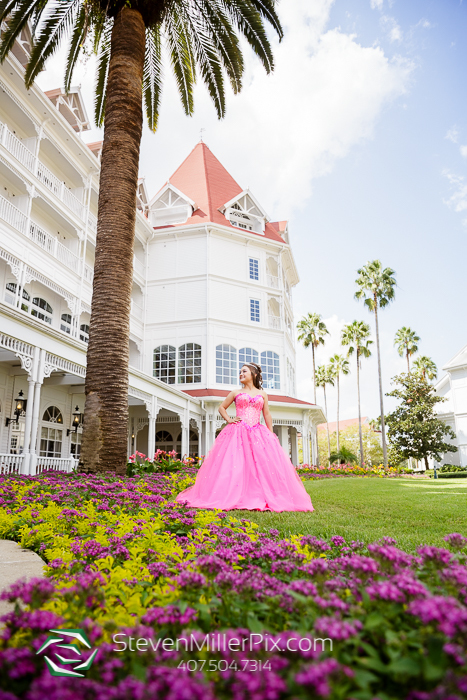 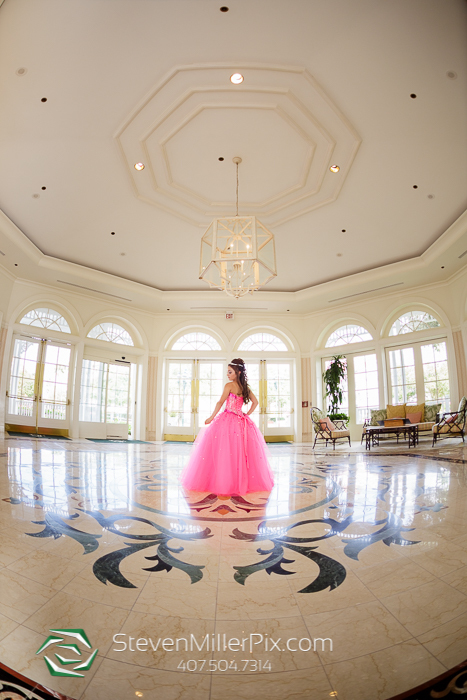 We recently captured the beautiful portraits of Hope at Disney’s Grand Floridian Resort and Spa! 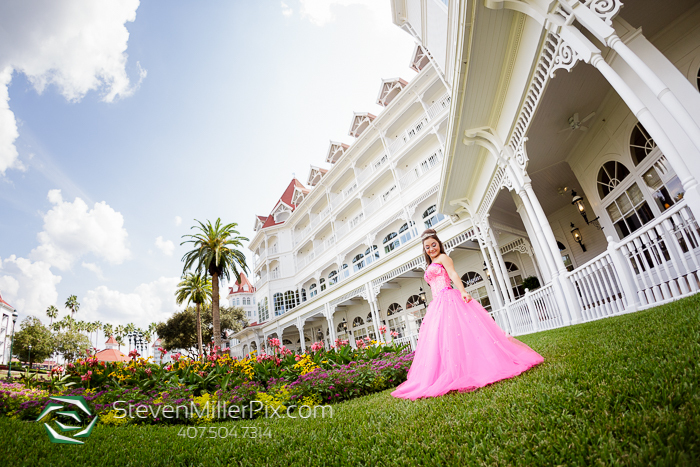 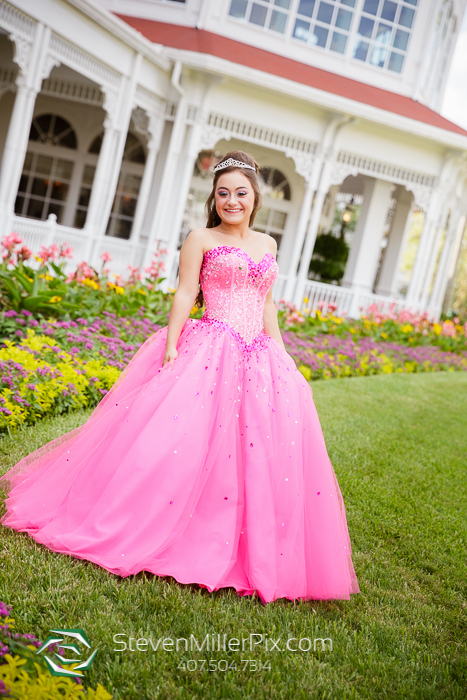 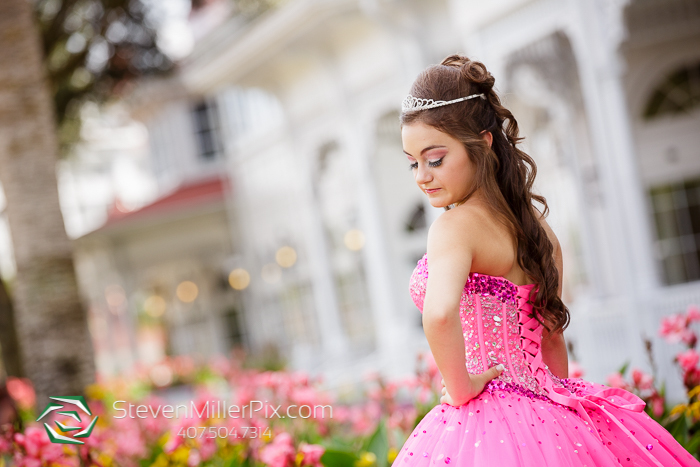 Hope and her family were celebrating her Sweet 16th birthday here in Orlando, and her family hired us to capture portraits of her around the Grand Floridian to celebrate! 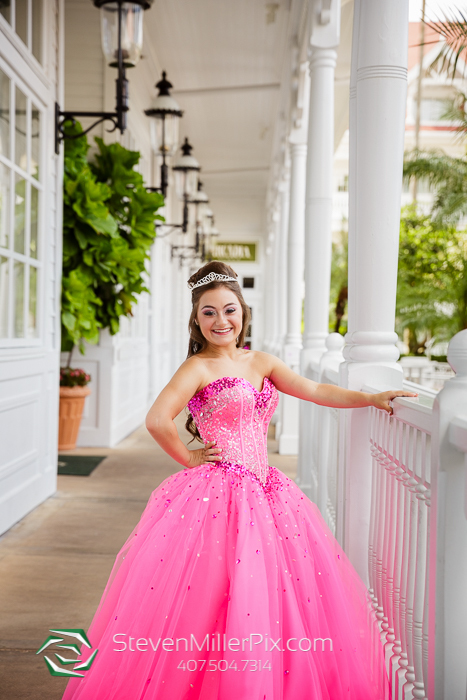 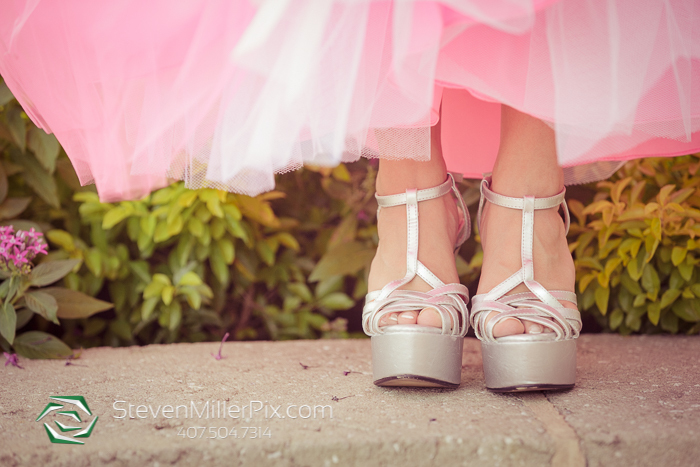 We took Hope around the property indoors and out, including cool details of her hair, makeup, and beautiful dress! 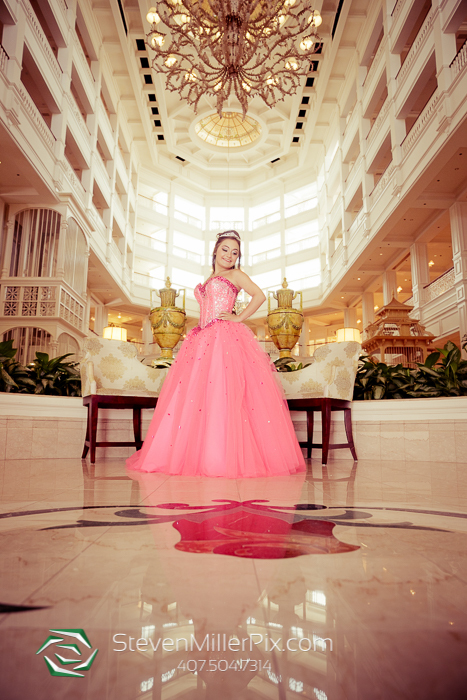 We had such a great time with Hope and her family, and we thank them so much for asking us for portraits!